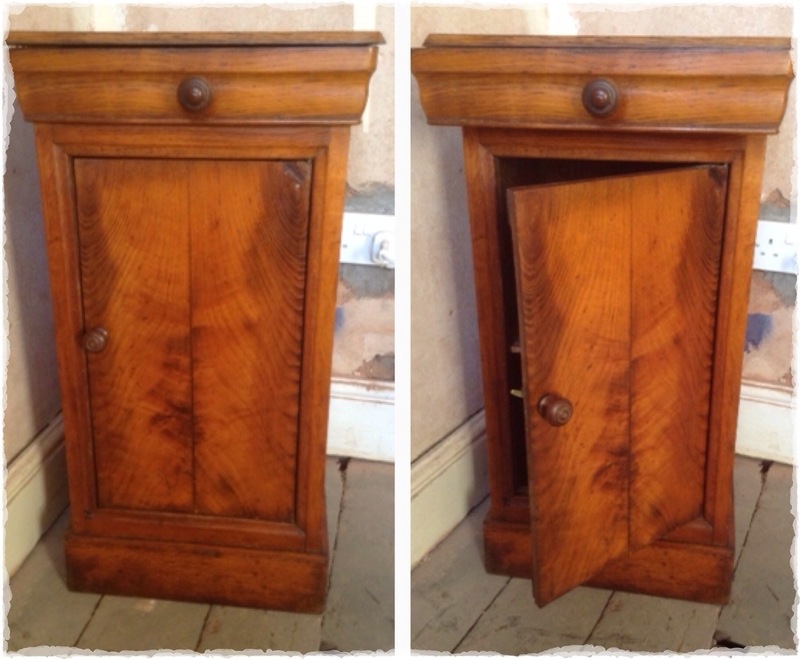 This little Victorian cupboard, he needs a bit of a make-over but will be useful. These potential kitchen floor tiles, not the anticipated slate, but they have scope, samples ordered so we’ll review when they arrive. 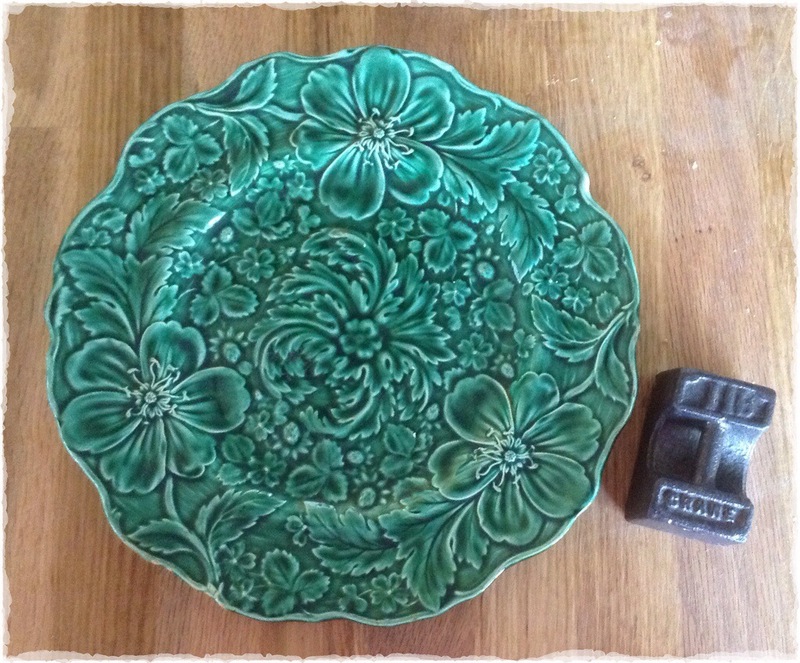 This plate, which I later realised I was drawn to as my Grandma had a matching jardiniere and this dinky kitchen weight, which I have no use for what so ever. We also had the nice man from the local wood reclamation shop come round to price up renovating our front door and fireplaces, we’ll be booking him in shortly. 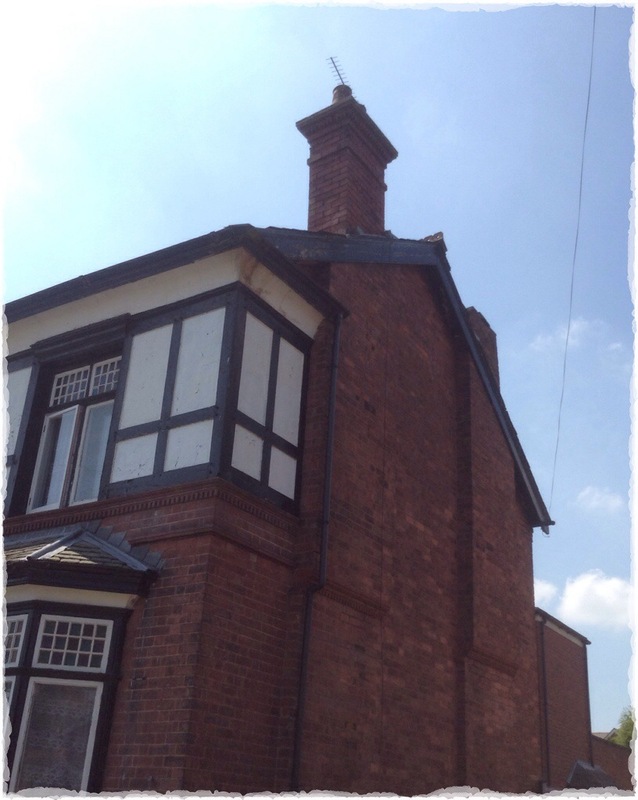 Guys have also been round to quote on rebuilding the chimneys, I’m adamant that the front one should be rebuilt as it currently is, complete with brick patterns. The back one (which makes me feel a little sick whenever I look at it) is easier. We had planned to leave these until we do the roof and loft conversion to save on scaffolding costs, but doing the chimneys now means we can drop liners down and take the library and lounge fireplaces to conclusion which will be super. Finally I’ve had a profitable week selling some old furniture on Ebay, creating some space and adding to my dining table fund! As much as we’d love to spend the rest of the afternoon lazing in the sun, we need to get hallway prepped for plasterers to quote. No rest for the renovater! 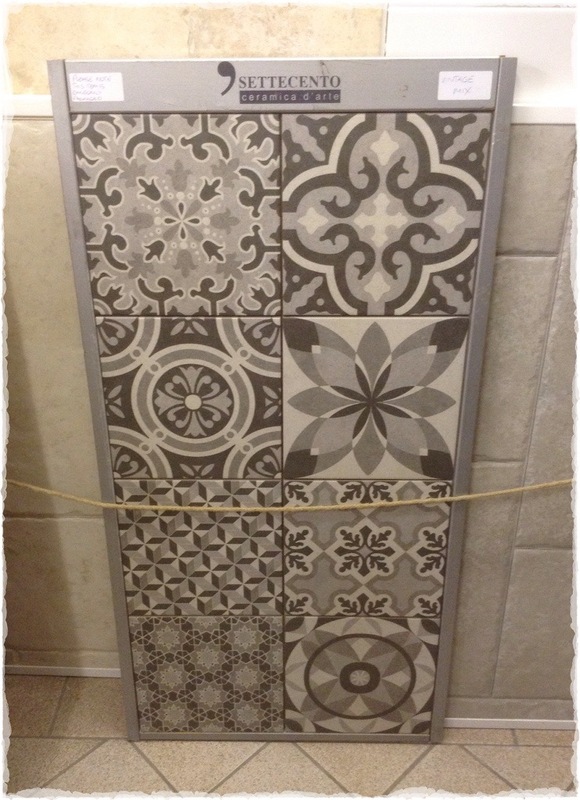 This entry was posted in rennovation, victorian, design, and tagged chimney, floor tiles, sun by ladylansdowne. Bookmark the permalink. Merci beaucoup Siaka! Bonne journee. I love seeing pictures of your home’s exterior! I want to see more! We need chimney work at some point, too. One of these days …$$$! Will do! 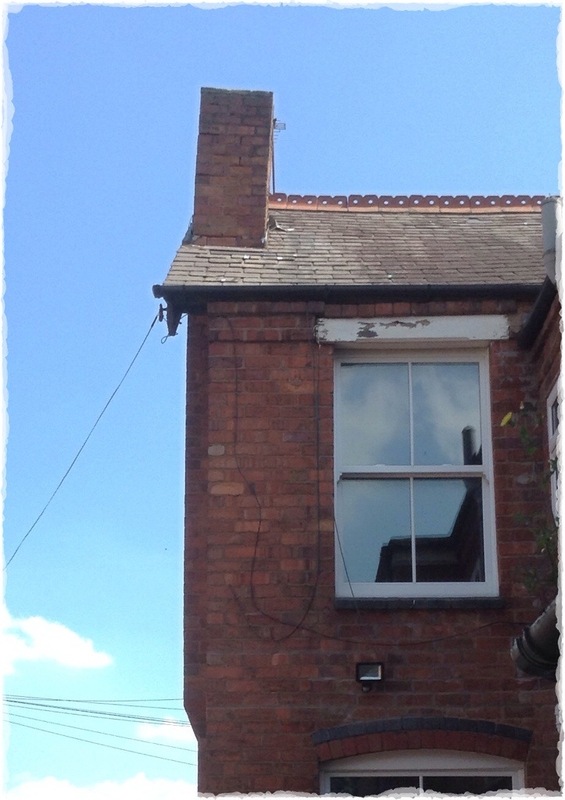 Just had the chimney quotation, painful!